The typical woman who comes to my studio may not feel photogenic, beautiful or ready, yet desires to be photographed in the most flattering way. She wants to see herself beautiful both inside and out in the best version of herself. This is designed as a safe fun experience to show her she has something incredible to celebrate in any phase of her life. 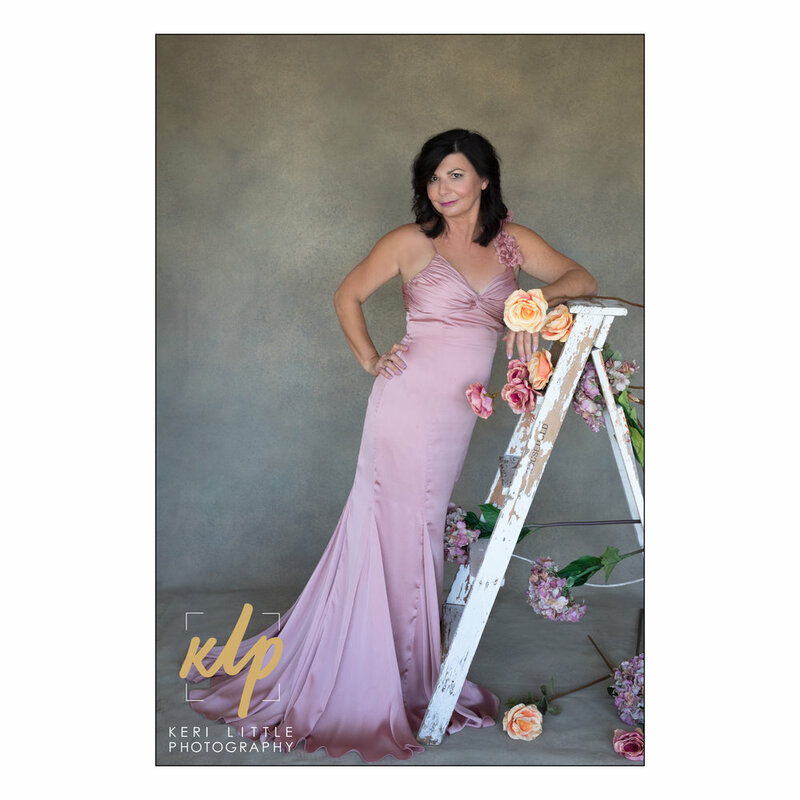 It is truly my honour to pamper her for a day while we create images of her that show how beautiful and cherished she truly is, be it simply for headshots or classic magazine-style images or treasured portraits with her loved ones ad family. We are ready to create these images with you! When you come in for a consultation we will plan and design a photo shoot that you want–that you’ve dreamed of. My team of professional makeup artists and hair stylists will give you a full makeover and give you any level of glam that you want to be. We have you bring up to five outfits for your photoshoot and help you style them. And, if you do not have five outfits to wear, during the consultation we can style a wardrobe for you from what we offer in our studio. We can also help you find outfits to rent or buy online. I can even make and design gowns for your shoot! I have crafted headpieces, neck pieces, dresses, tulle skirts for many of my clients. So whatever you can think of–that is what I will create for you. 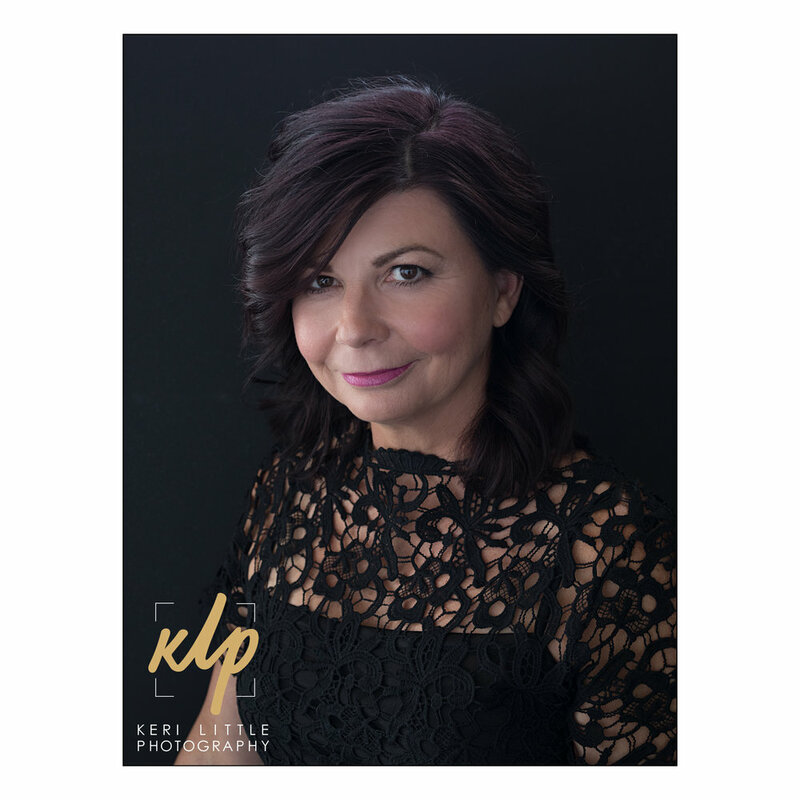 When you are ready please accept my invitation to create portraits for you that elegantly celebrate who you are in timeless, classic, legacy images that will be treasured for generations to come.